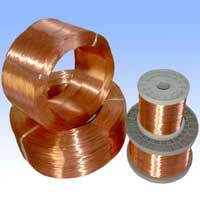 Perfect Wire Industries is considered as one of the leading Manufacturers & Suppliers of Submersible Copper Winding Wires, Super Enamelled Copper Winding Wire & Bare (Hard /Annealed) Copper Wires. The company has got Certification of ISO 9001 : 2015 from Bureau Veritas in the year 2004 that reflects the authenticity of the Company and its credibility in the market. 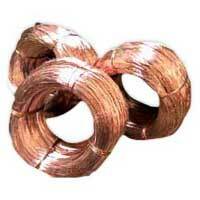 The products are backed by a wide experience with technical expertise and day to day up-gradation. 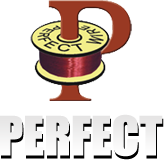 The company has acquired distinguished position amidst the trustworthy Winding Wires Manufacturers from India. We have a huge and established business network that is spread at every nook and corner of India. 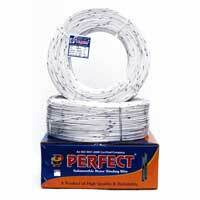 With quality products and prompt services, we have also raised the bars of customers’ satisfactions. We are looking forward to provide more advantageous deals and become the foremost choice of millions.